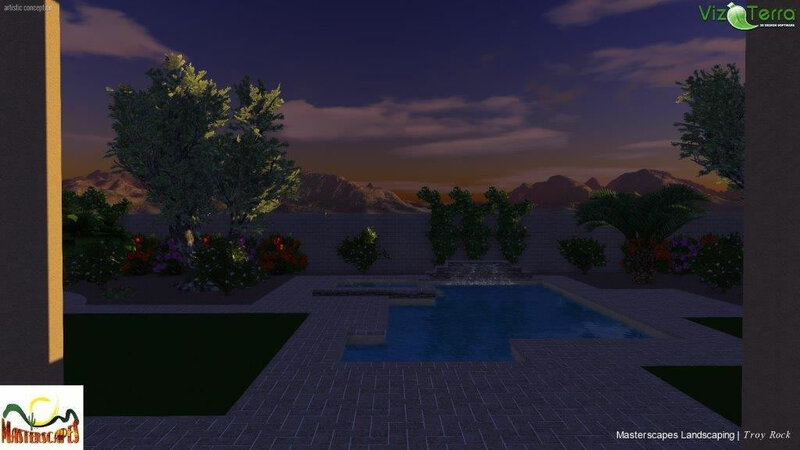 At MasterAZscapes LLC, our landscapers believe great landscape design Phoenix property owners truly engage with comes from collaboration. 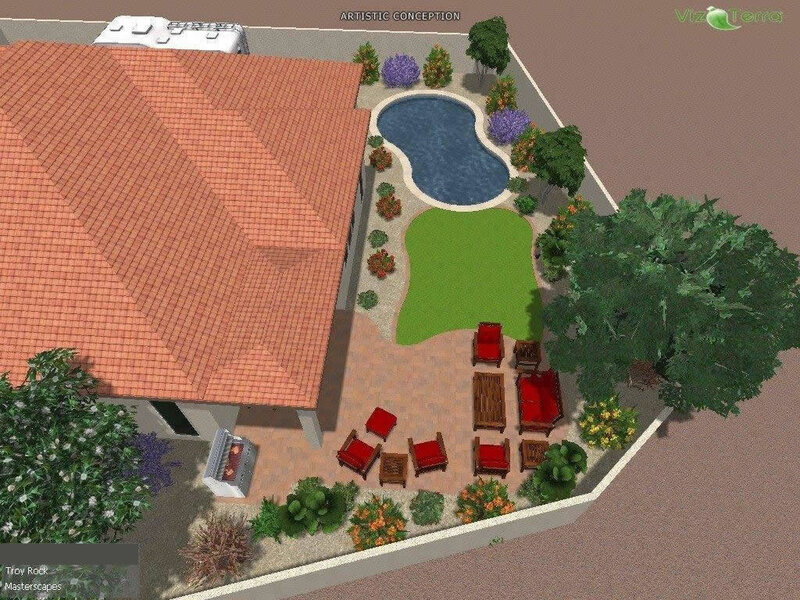 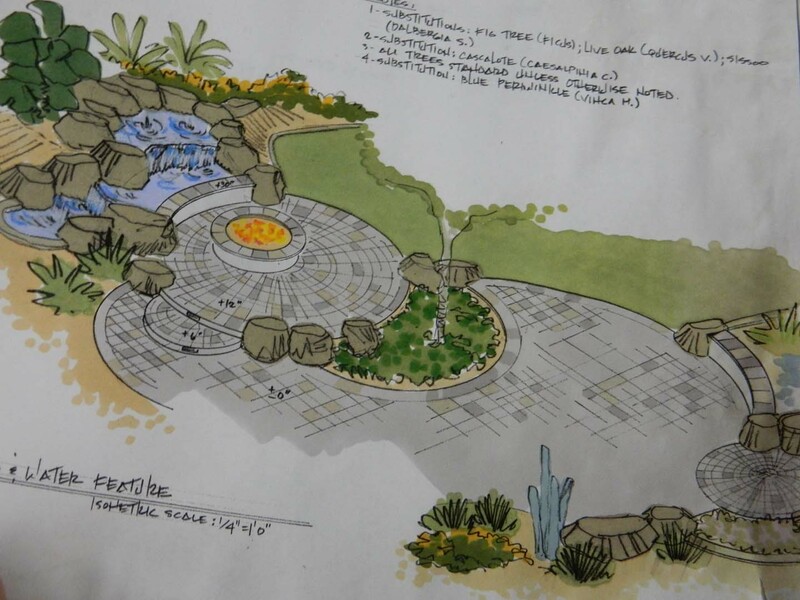 Our job is to create the Phoenix landscape design of your dreams. 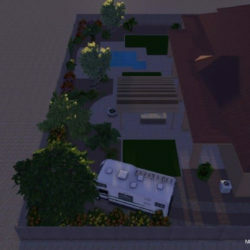 That starts by getting a full understanding of what your needs and wants are. 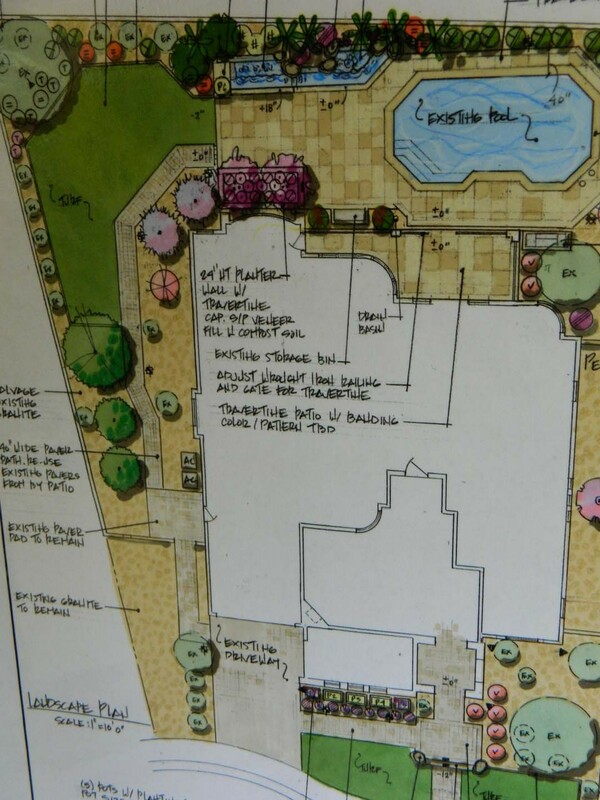 As your landscape design partner, we’ll carry out your vision from start to finish. 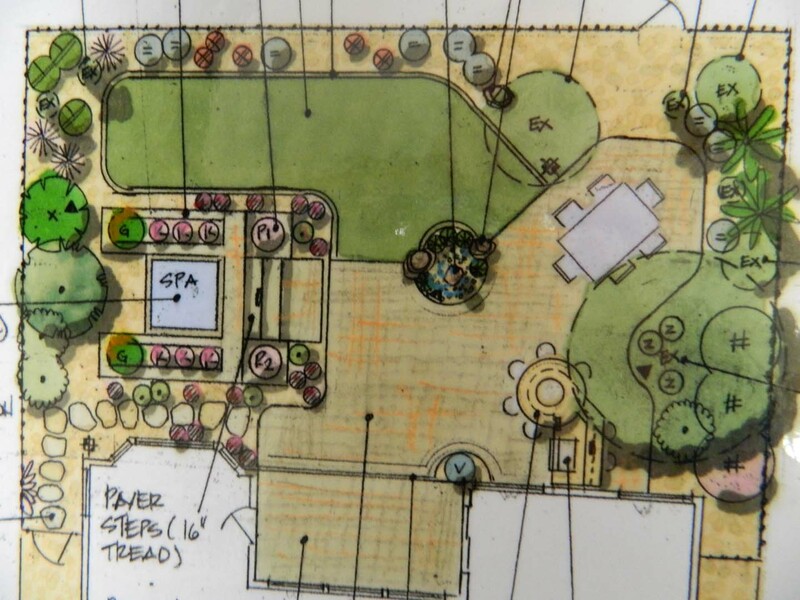 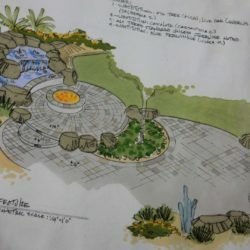 We’ve been designing landscapes in Phoenix for over 15 years. 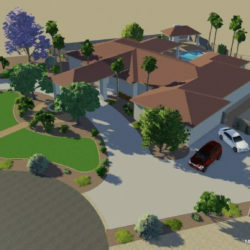 A large portion of our work comes from referrals and repeat customers from our satisfied clients. 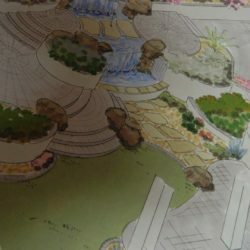 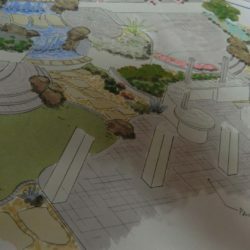 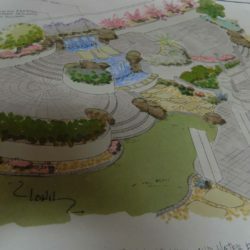 That’s because for landscape design, Phoenix deserves more. 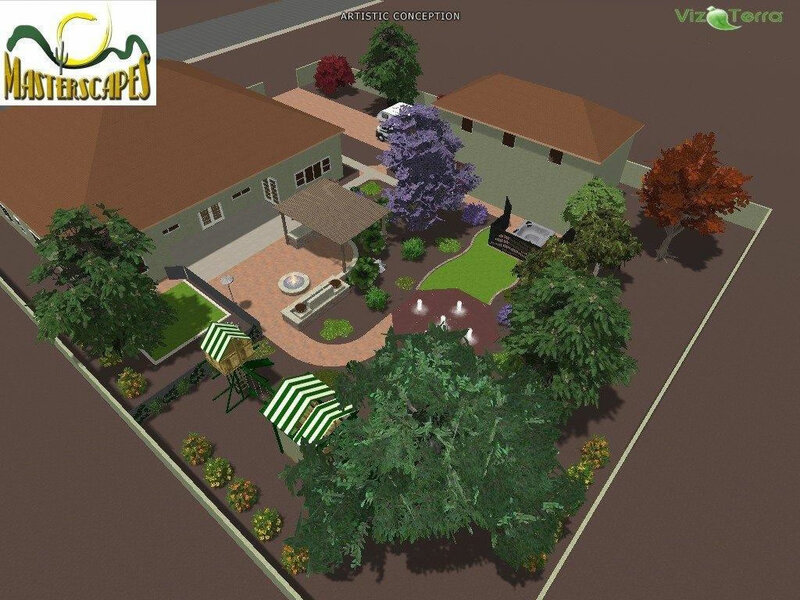 We’re dedicated to designing the highest quality landscapes and carrying out feature, plant, and tree installation with care and precision. 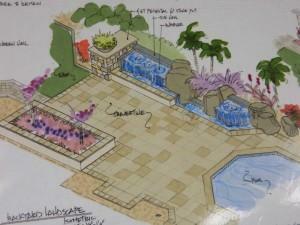 We make sure to include all your wish list items into the design and craft it into a work of art. 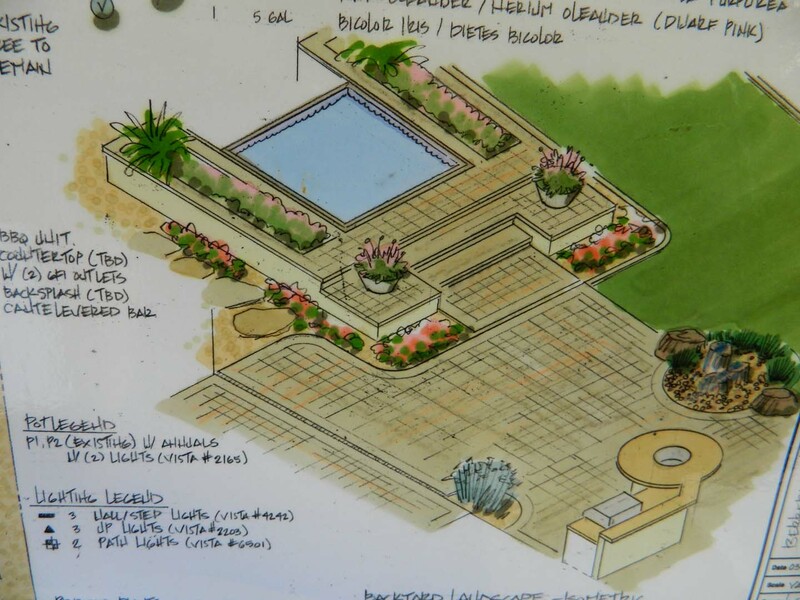 As professionals we take a realistic approach to execution expectations. 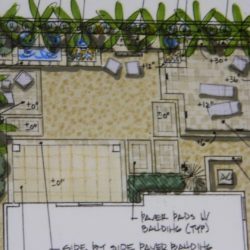 This includes a full and complete estimate in an acceptable time frame. 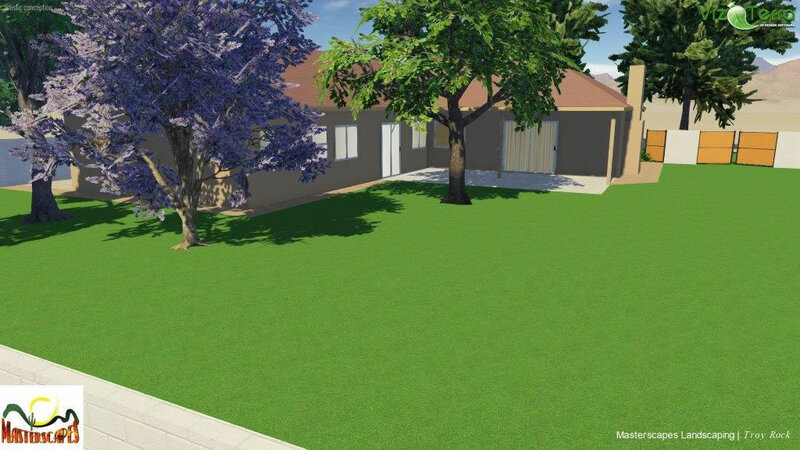 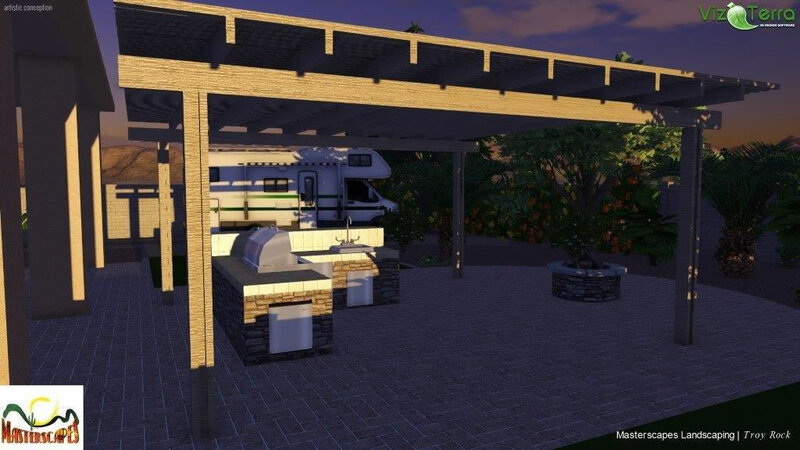 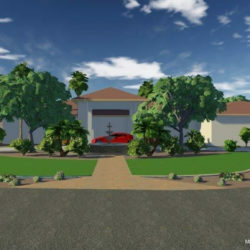 We are fully capable of Auto Cad, 3-D, Conceptual Renderings, and much more! 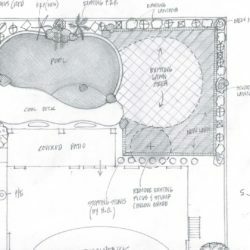 Be sure to call our office and schedule an appointment for your Design Consultation. 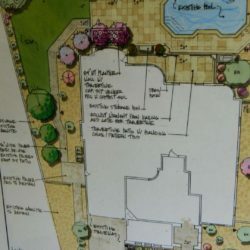 Prices may vary on design. 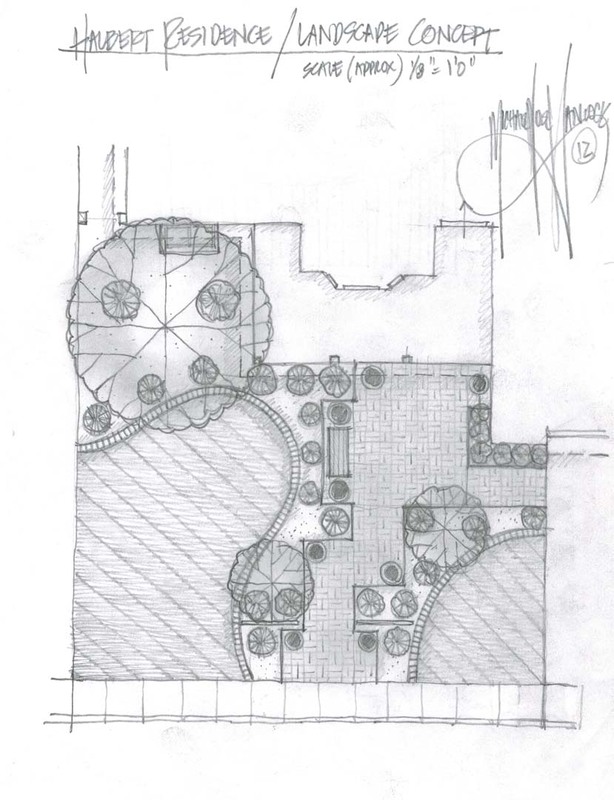 Local landscape design that meets your needs. 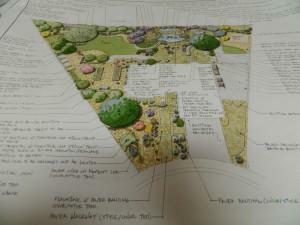 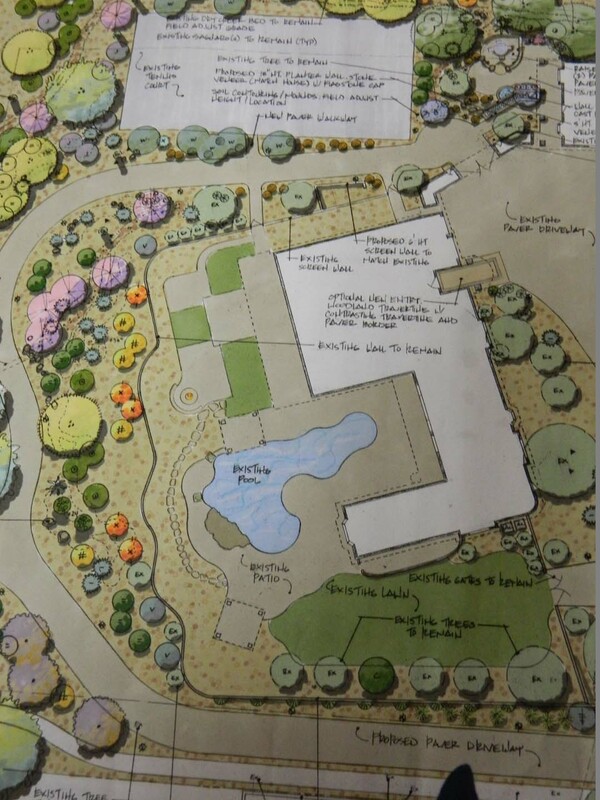 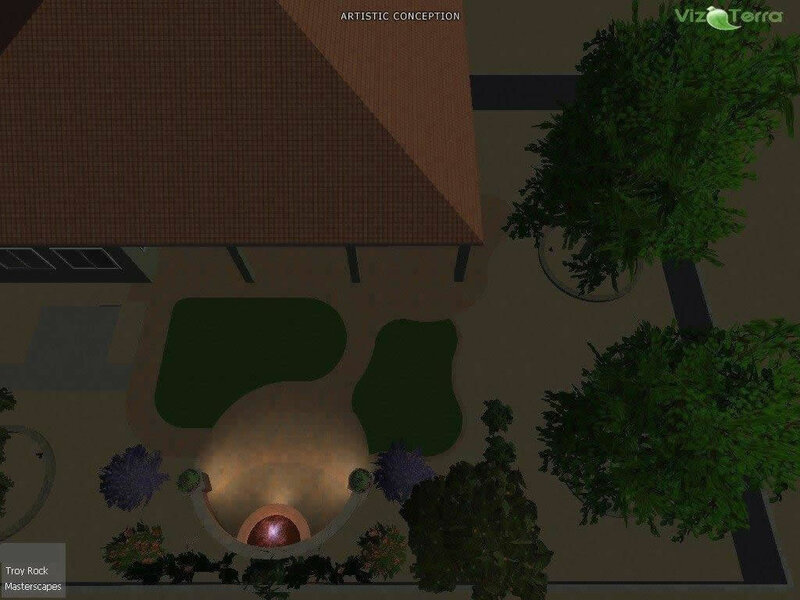 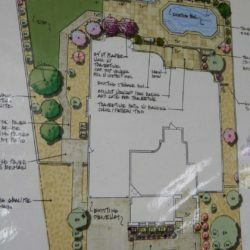 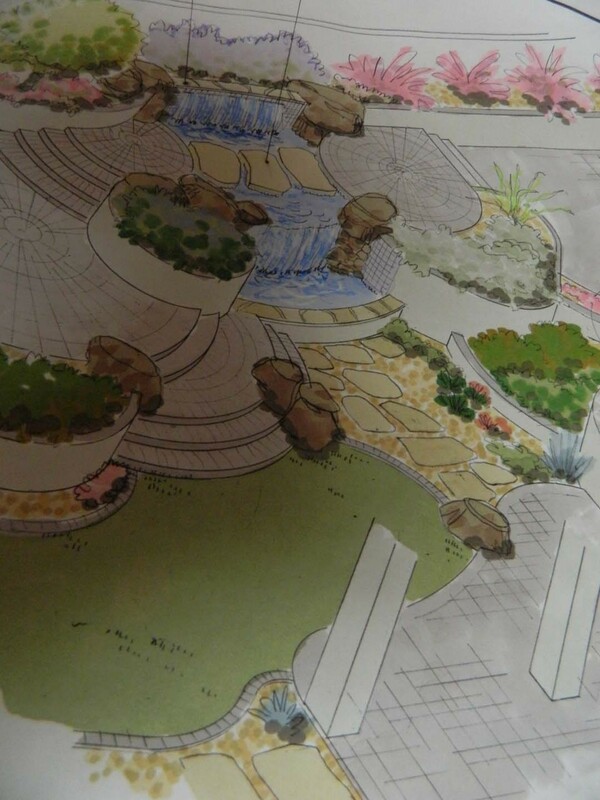 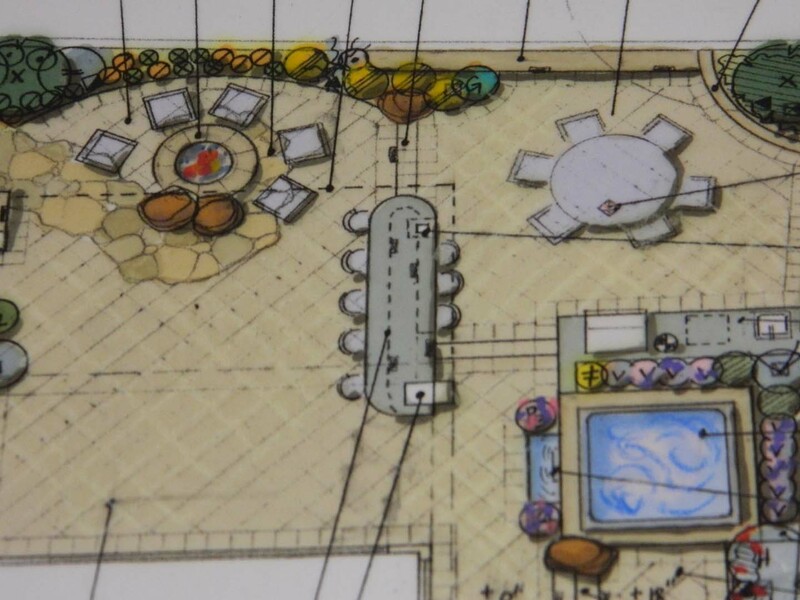 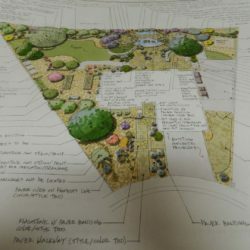 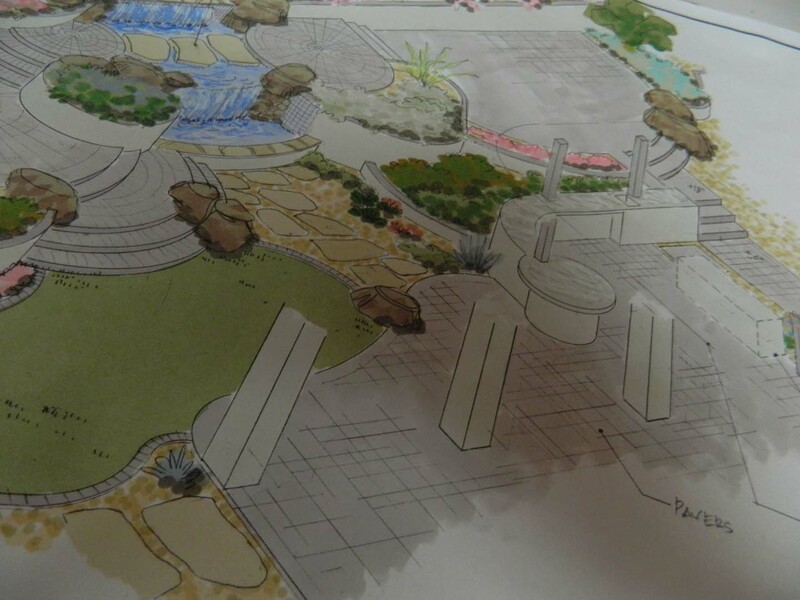 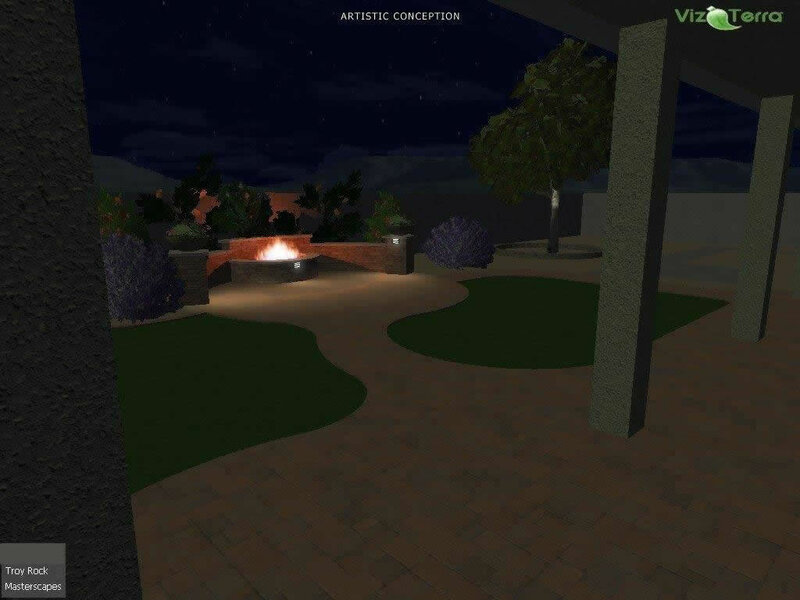 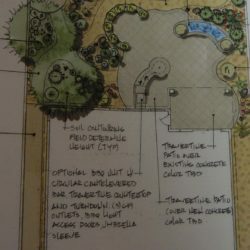 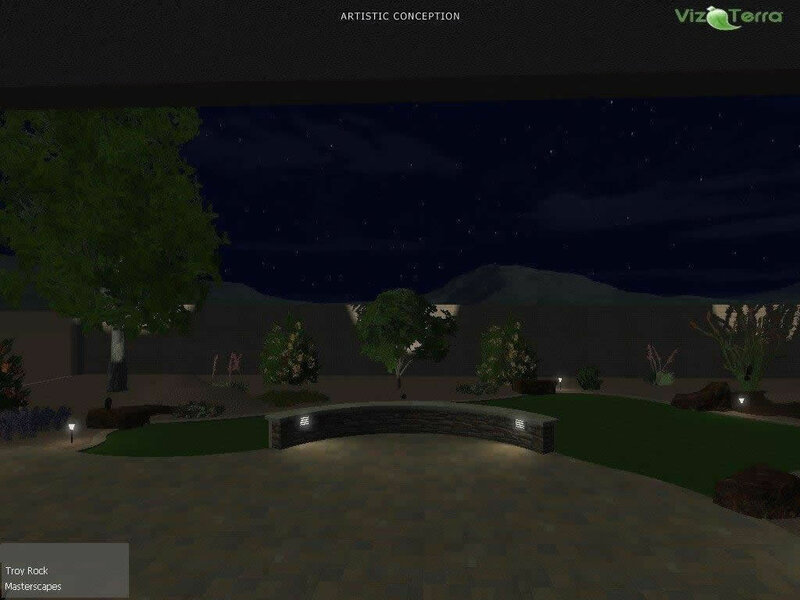 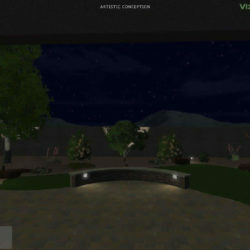 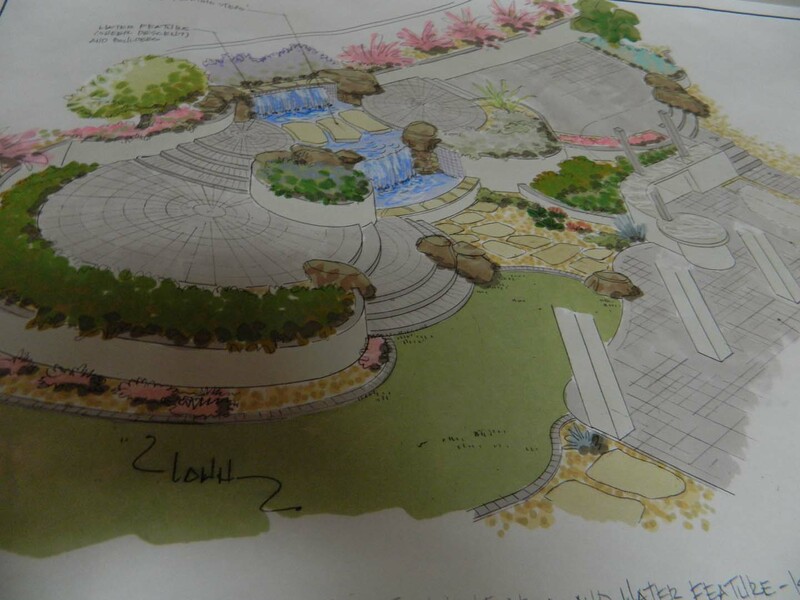 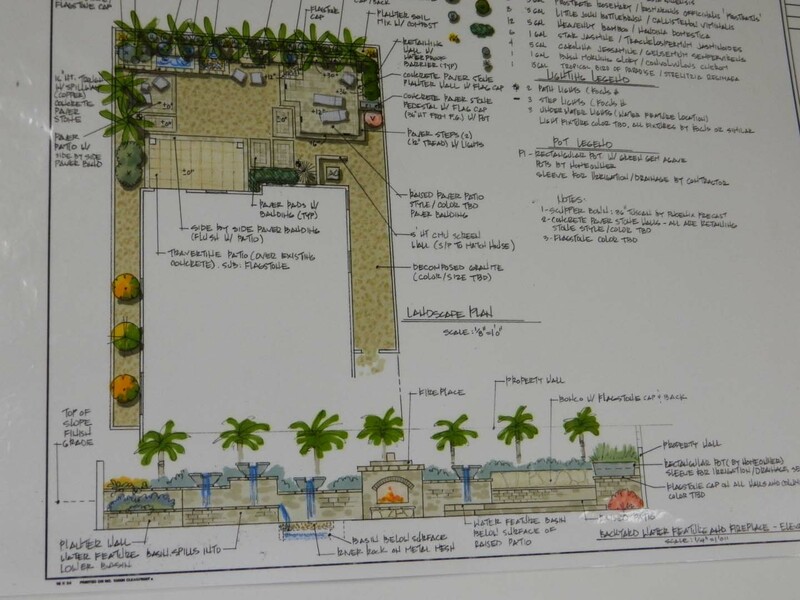 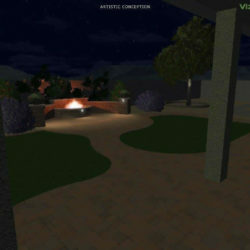 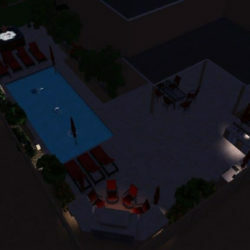 For landscape design, Phoenix needs can vary greatly. 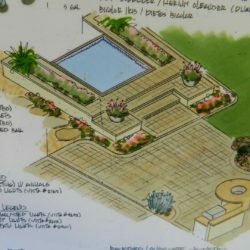 We focus on functional designs that meet their owners needs for aesthetic beauty, water conservation, entertainment, and additional factors based on importance. 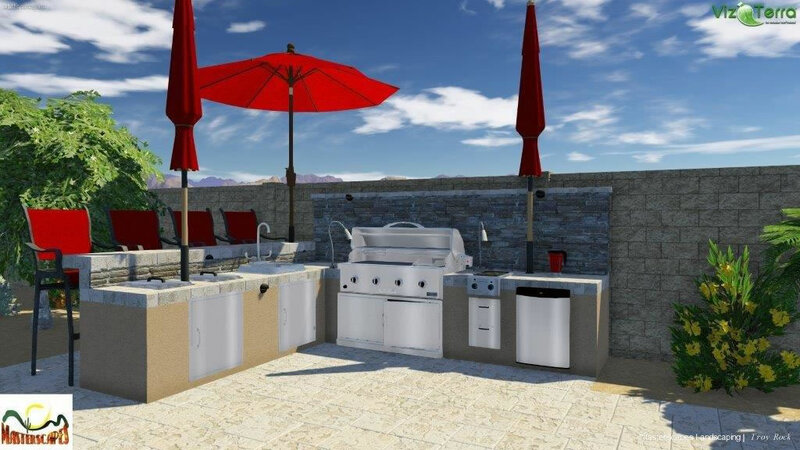 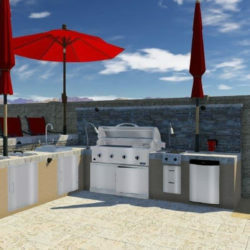 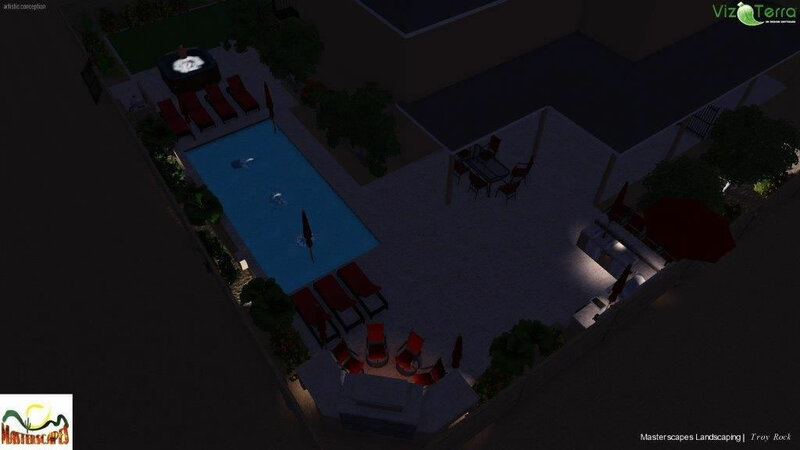 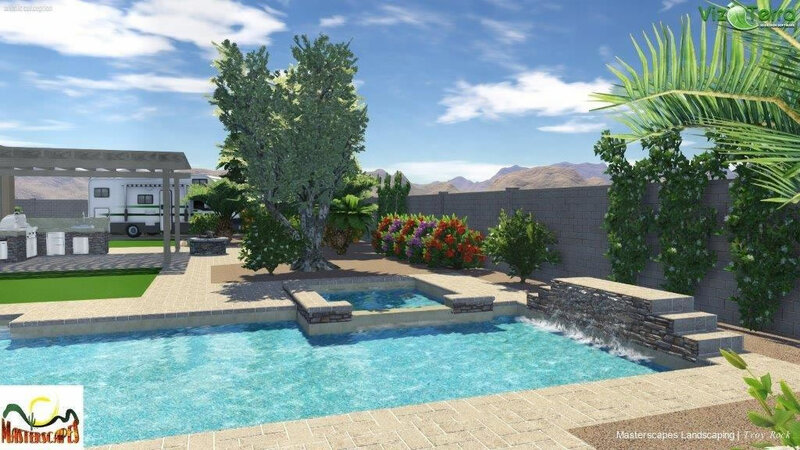 Our business was built in the Phoenix area, and this allows us to craft designs that are best suited for the area including designs that can save on water. 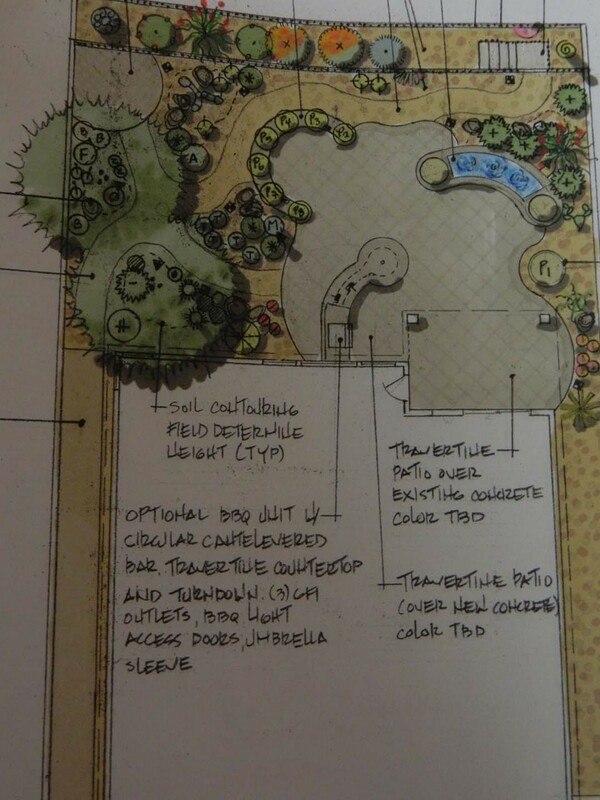 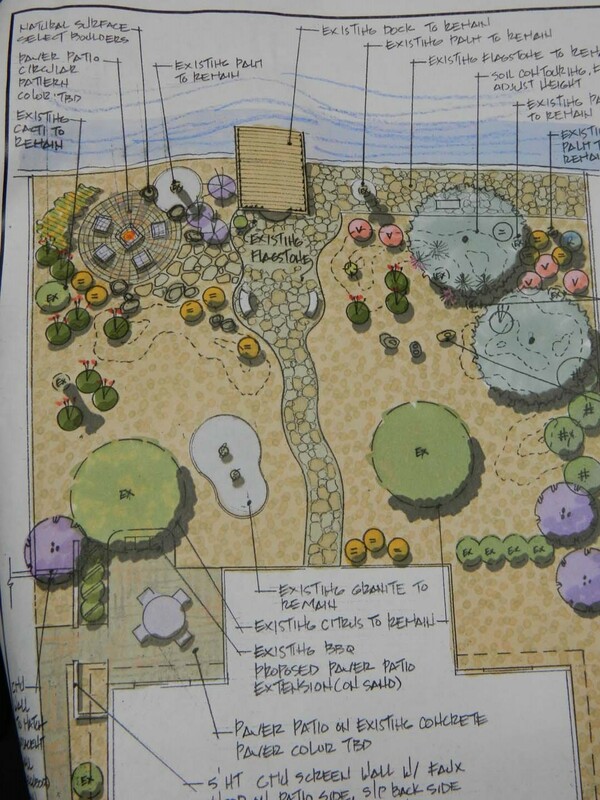 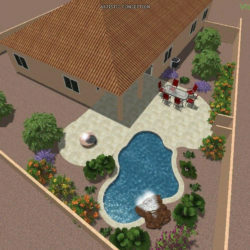 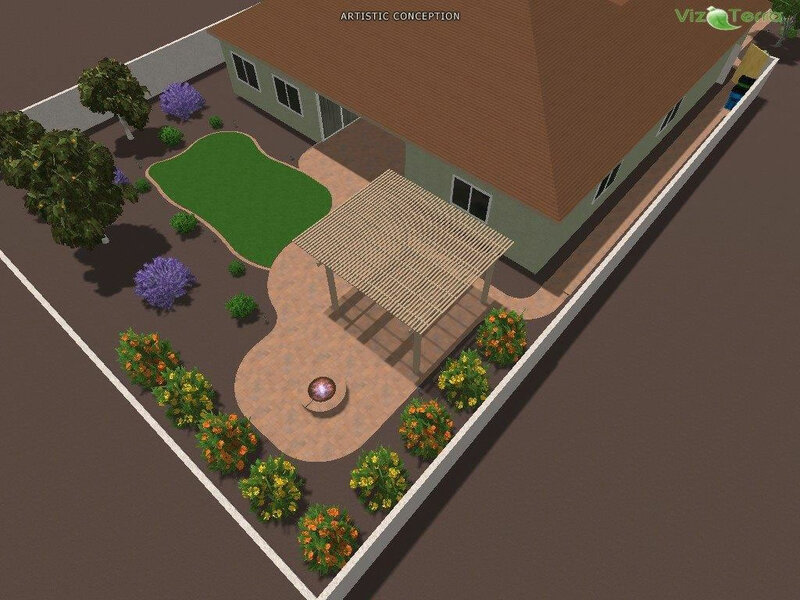 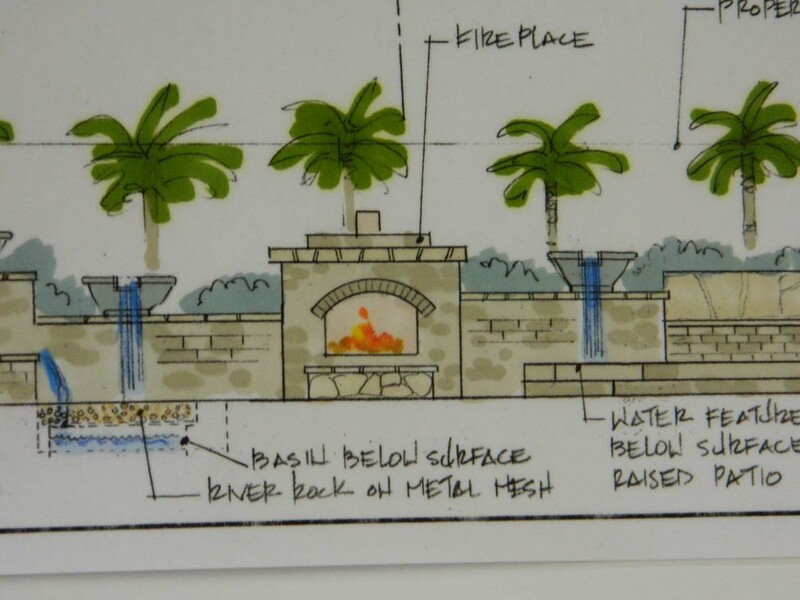 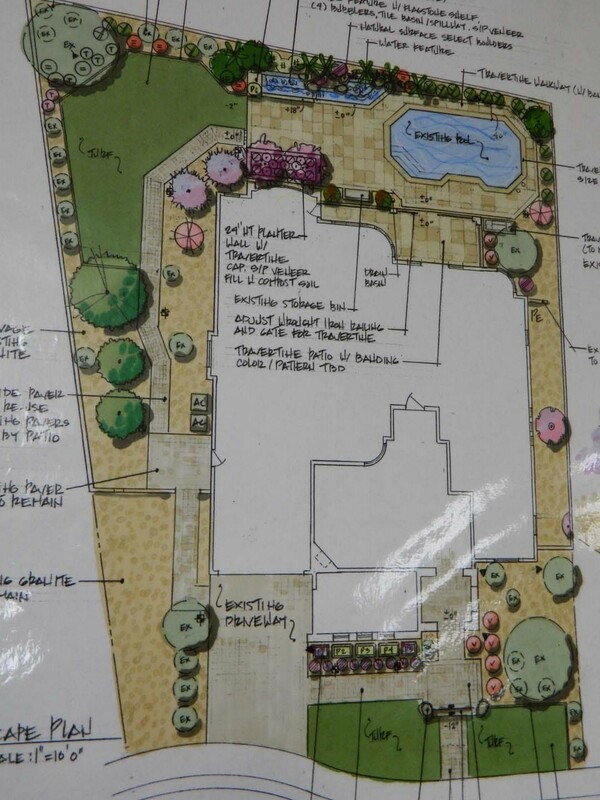 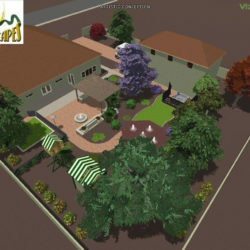 Get custom landscape design the way you want it! 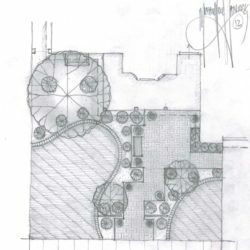 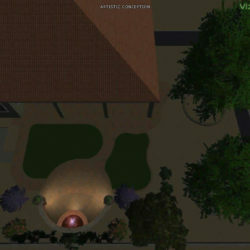 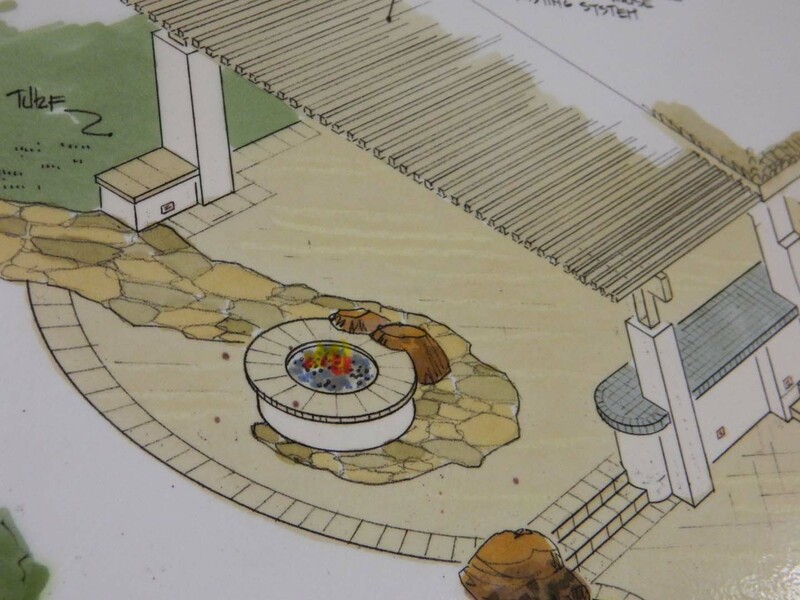 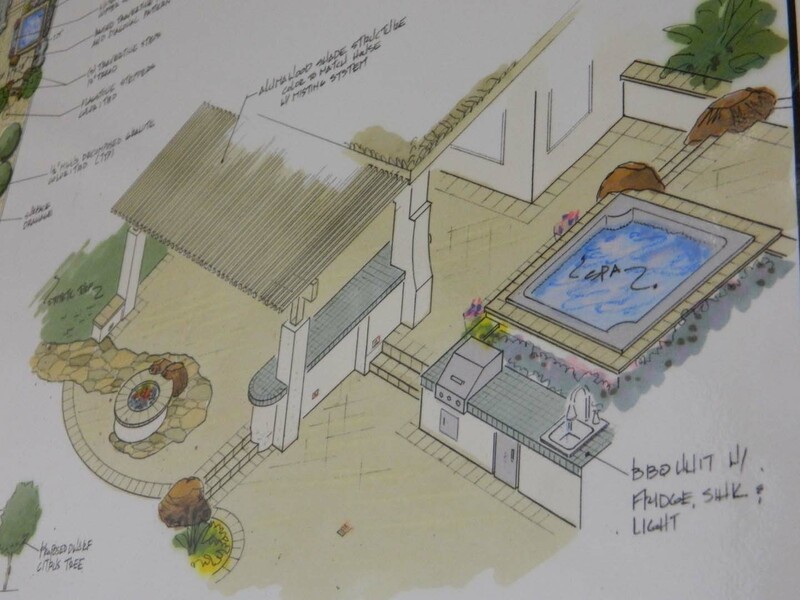 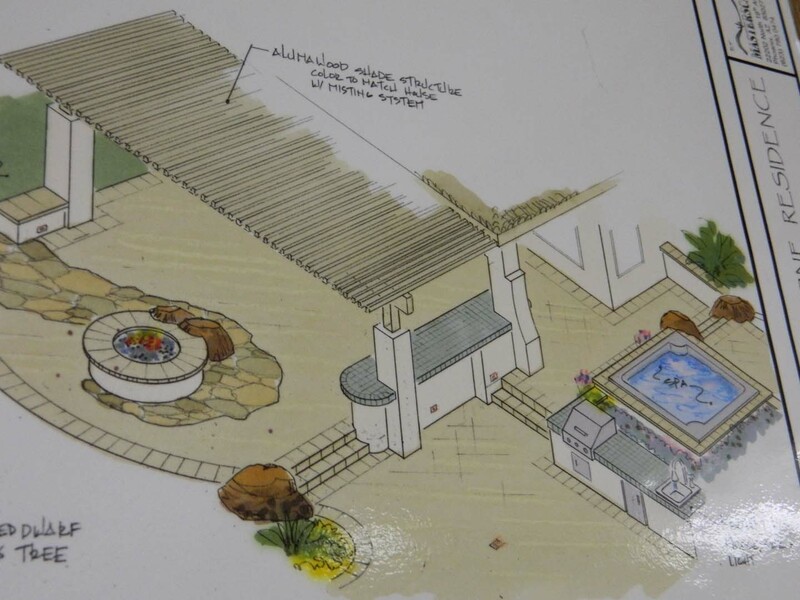 We offer a variety of landscape styles and accessories to fit your planning concepts. 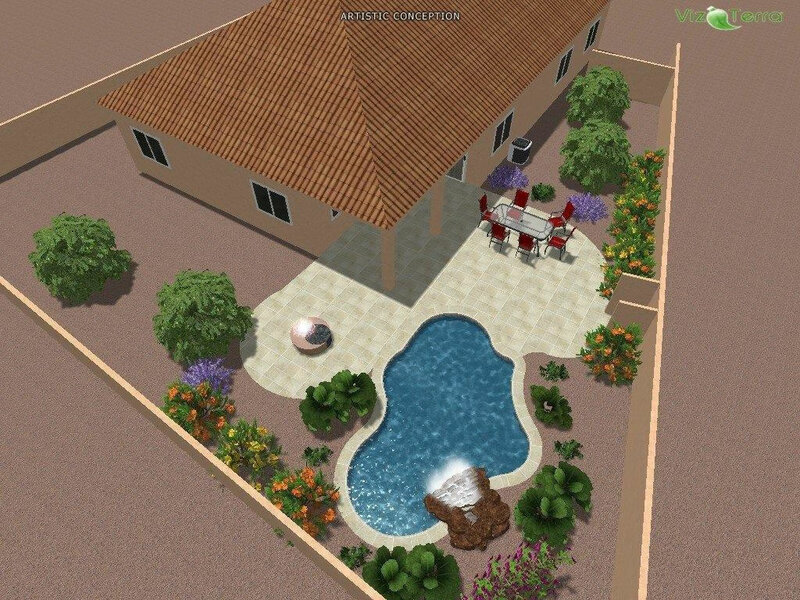 Our goal is to accent your focal point features and compliment your home with quality landscaping. 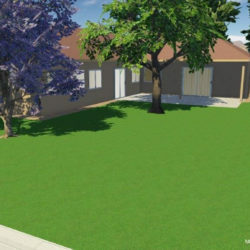 We provide hassle free installation and pride ourselves on customer satisfaction. 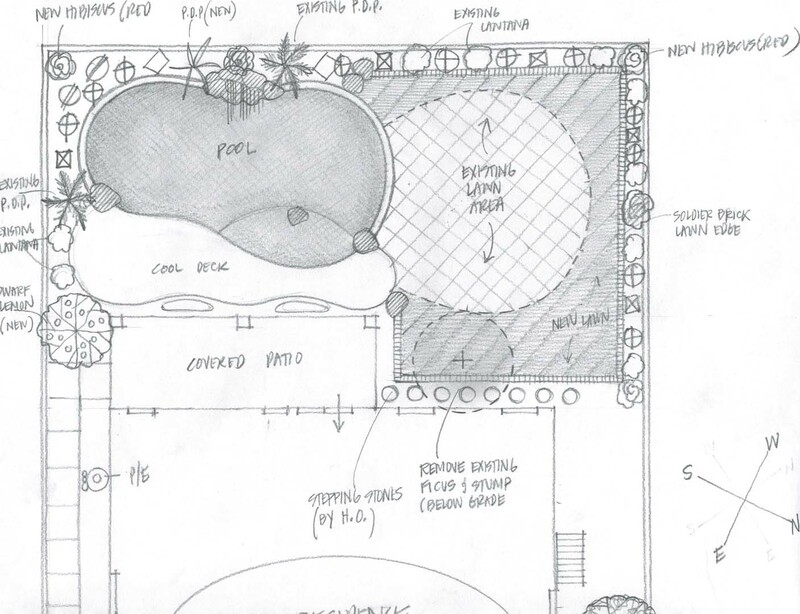 Our experts can help you design your personal oasis. 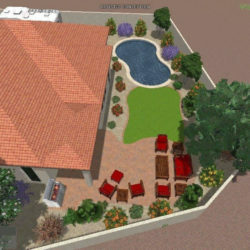 Think of it as an added room on your home or a way to decorate the exterior of your business. 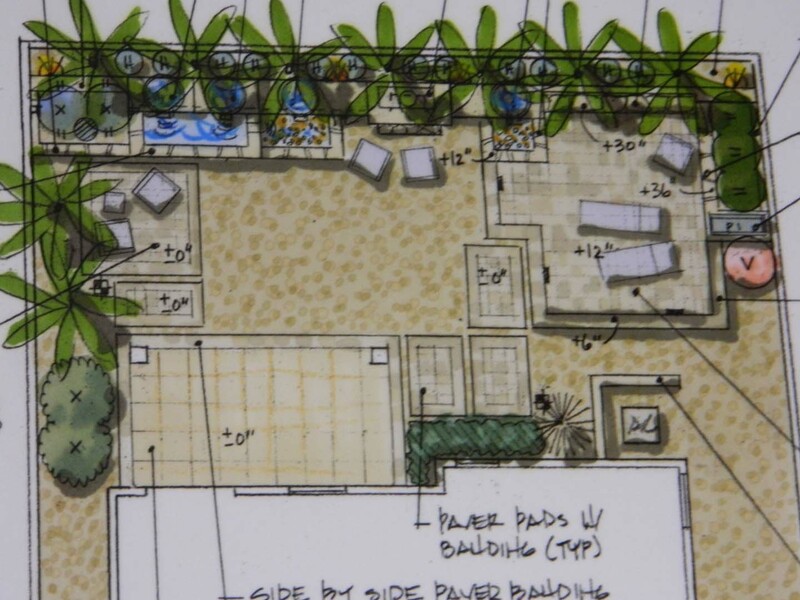 This space can quickly become a favored area to spend time or take a break. 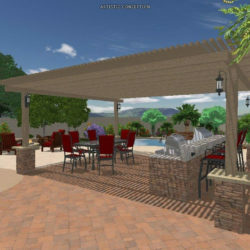 We bring beauty and functionality together for a design you will love. 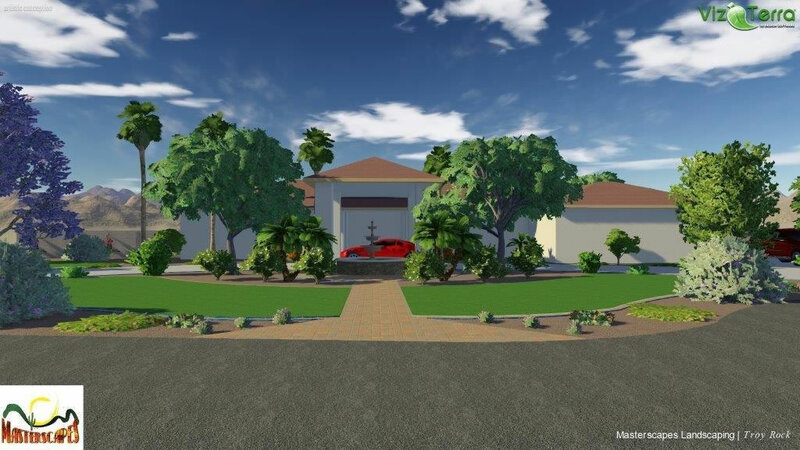 The right landscape design will not only make your home or business the envy of the neighborhood, it also increases your curb appeal. 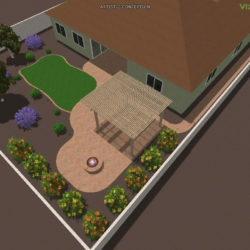 Whether you are thinking of selling your property now or down the line, it never hurts to increase its value by creating a beautiful landscape. 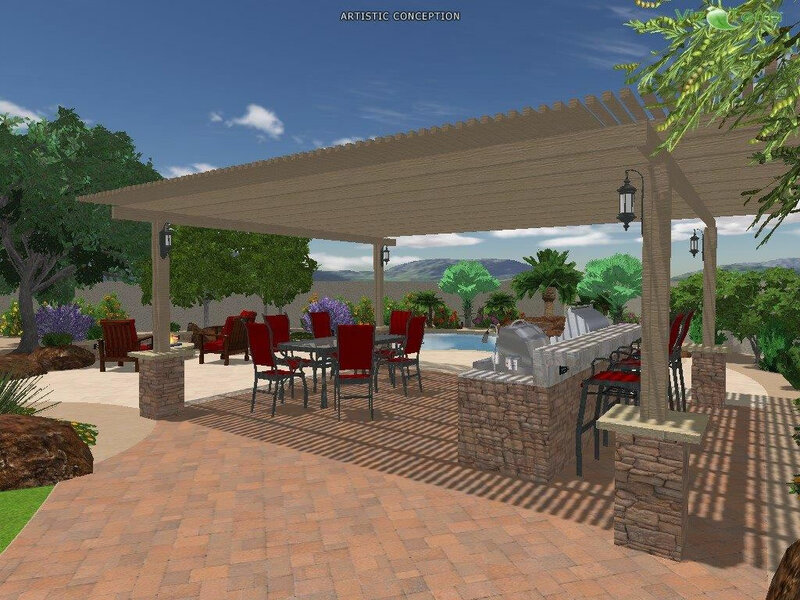 Your homeowners association will be happy, your neighbors will feel inspired, and you will have an outdoor space you are proud to call your own. 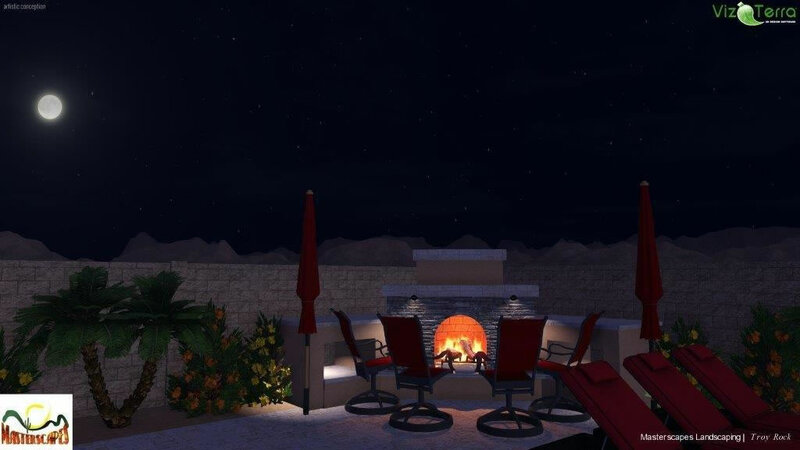 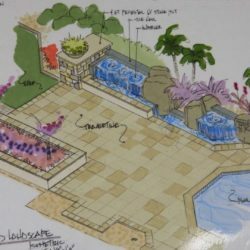 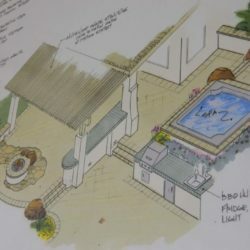 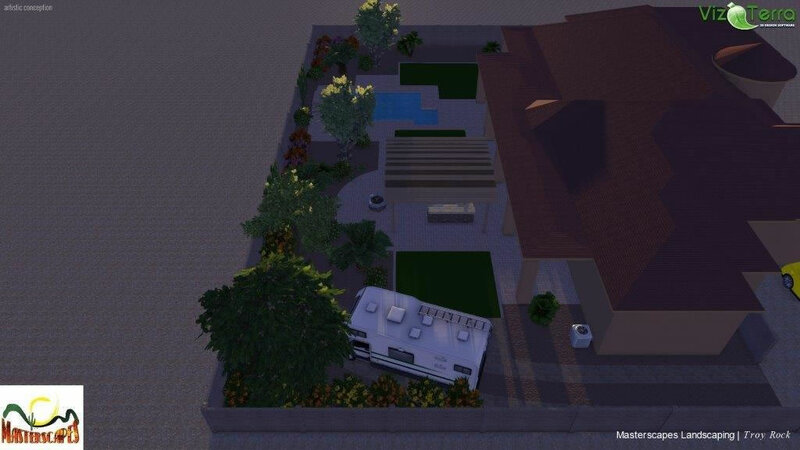 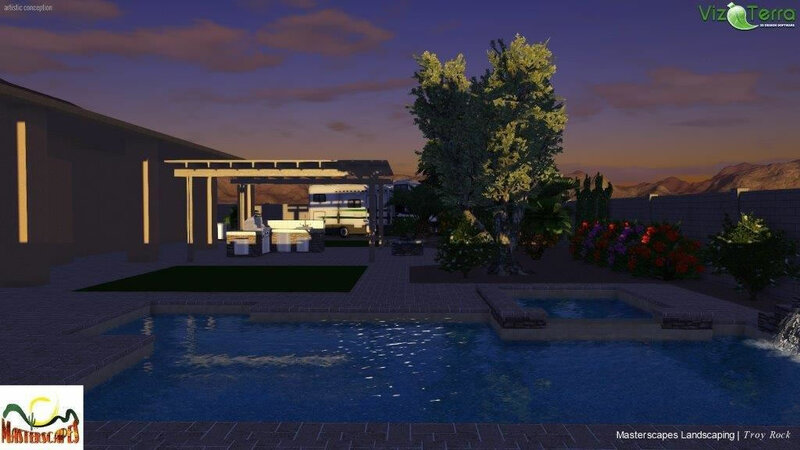 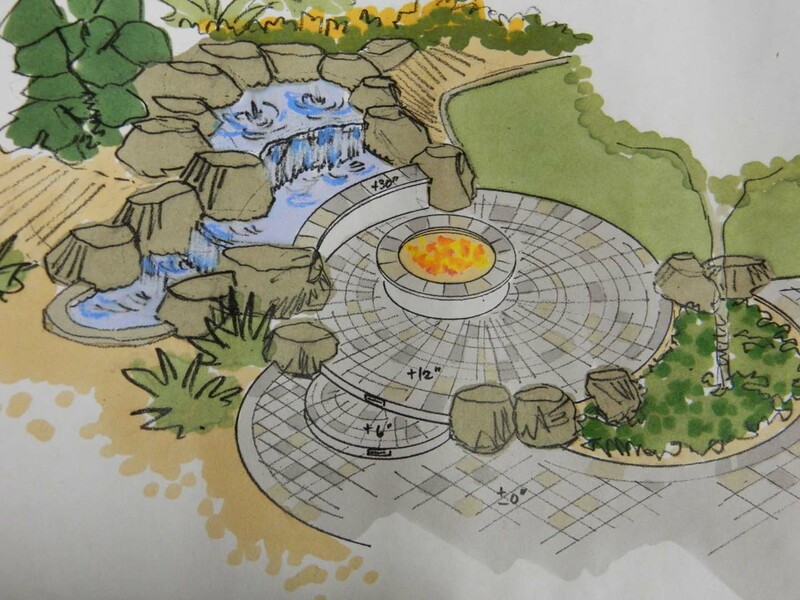 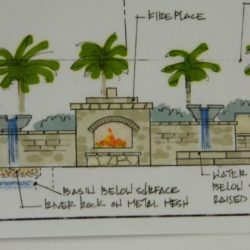 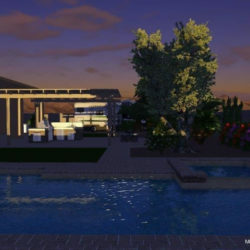 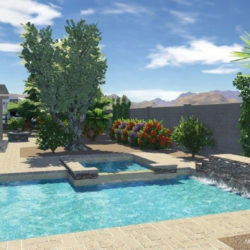 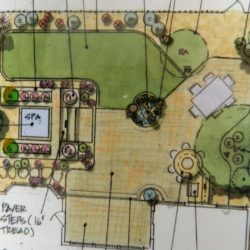 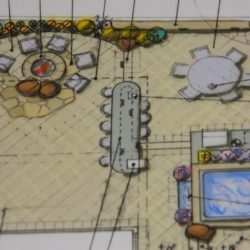 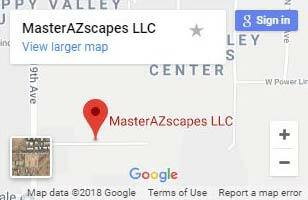 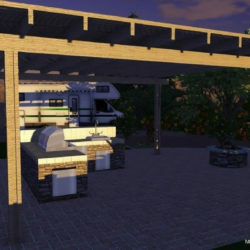 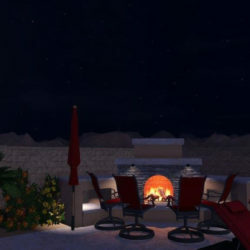 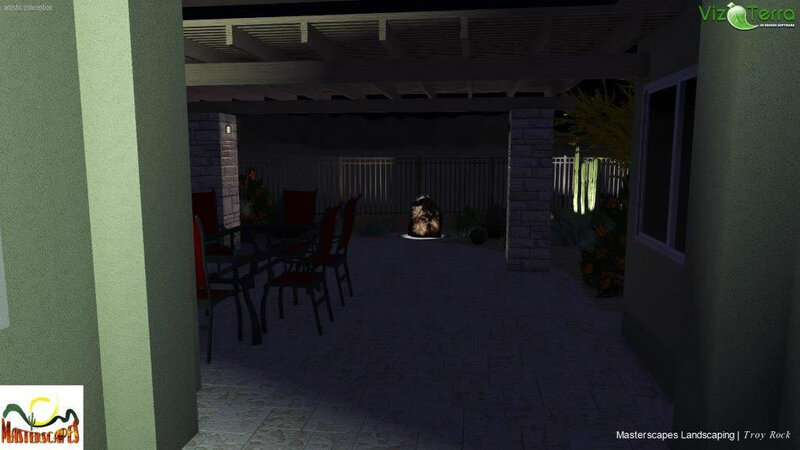 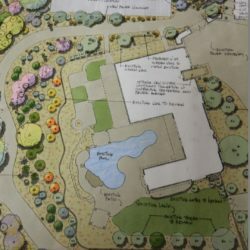 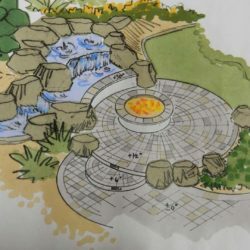 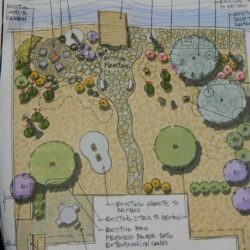 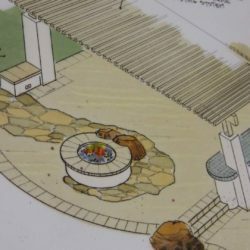 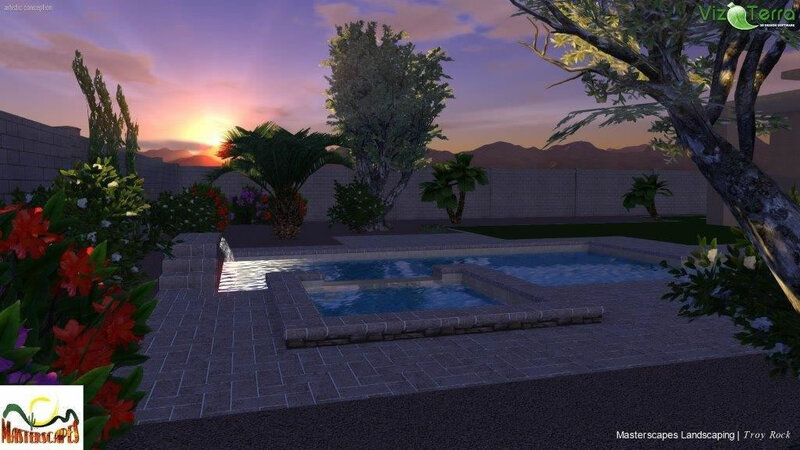 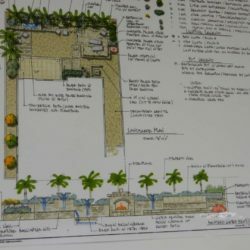 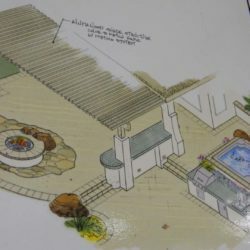 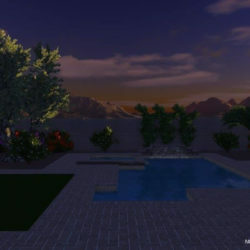 When you’re ready to take your property to the next level with custom landscape design, Phoenix specialists from MasterAZscapes are standing by. 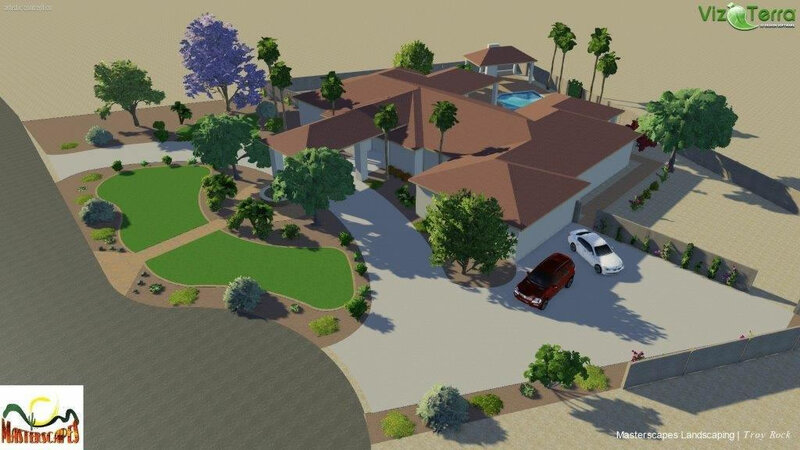 With a free consultation, financing, and friendly staff that work on your behalf, there’s never been a better time to call (623) 780-0474 or Contact Us today.